From almost 200mph to studies of tooth decay: MO brings an unusual lifestyle blend to Red Bull KTM but the Ajo crew could have landed themselves another title contender – meet Miguel Oliveira. 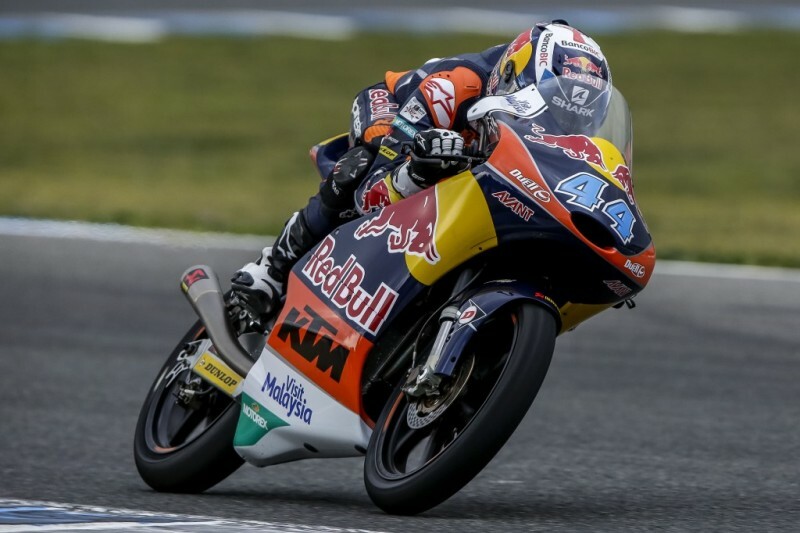 Sandro Cortese, Luis Salom and Jack Miller have all left some hot boots behind in the factory Red Bull KTM Ajo team in Moto3, and trying the footwear for size in 2015 will be 20 year old Miguel Oliveira. 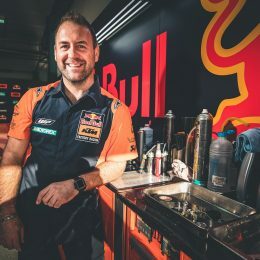 The youngster has sprayed podium champagne for two different manufacturers in the past four years and was a previous target for Team Manager Aki Ajo before the dedicated Fin finally snared his man for this season to replace the MotoGP-bound Miller. If Rossi is the ‘The Doctor’ then Oliveira could be the ‘The Dentist’. Or at least this is how he spends his spare time when not sharing centimetres of track space. The Portuguese is endlessly studying and is a busy guy. 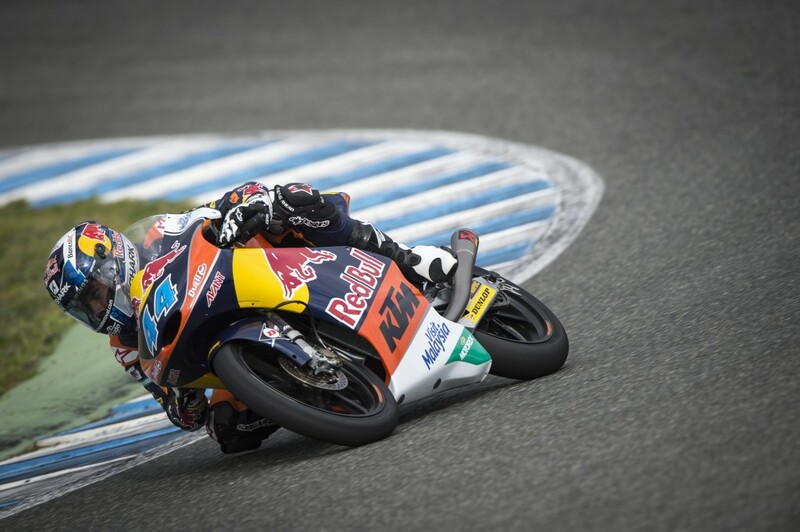 Those who have kept a watch on ‘44’s progress – Portugal’s sole threat for MotoGP glory – know that Oliveira is a potent threat in what is sure to be another frantically contested battle of the 250s this year. 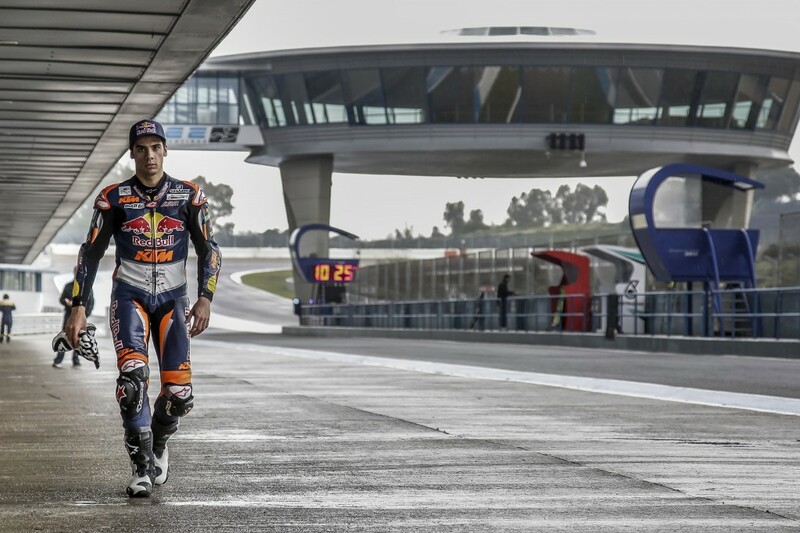 We decided to give Miguel a call after a day of work at the Jerez test last week to find out a bit more about his settling-in period with Orange. How much time have you clocked on the race bike and how did it feel being on it the first time? With the Mahindra for the past two years you were in development as well as racing so will it be a change for you to jump on machinery that has been going for the title since the dawn of Moto3? 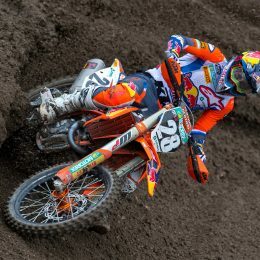 How long did it take to make the KTM ‘yours’? What was the biggest change you had to do? Honda upped their game in 2014. Have you been told about improvements to the KTM race machine for 2015? How does it feel to be part of that team? 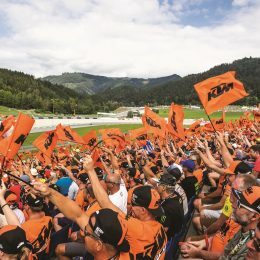 It is a real factory effort with a direct and close link to Mattighofen and the rest of KTM where there is a lot of success in terms of Motocross, Rally, Dakar, Supercross? Is the timing of the move good for you? You’ve been in Moto3 for a couple of years now and have four podiums to your name; at least one trophy for the last three seasons in a row? It seems that you have two spotlights on you. One because of your nationality and two because you are taking on a challenge that has been met by riders from Cortese to Miller each year. High profile guys. I know you say this doesn’t bring pressure but will it be like a new ‘ball game’ for you? A few rapid-fire questions. Favourite track? Favourite sport aside from racing? “Benfica! I’m from Lisbon so it has to be them. ” What does ‘44’ do when you’re not racing? So a good few years left ahead at university? 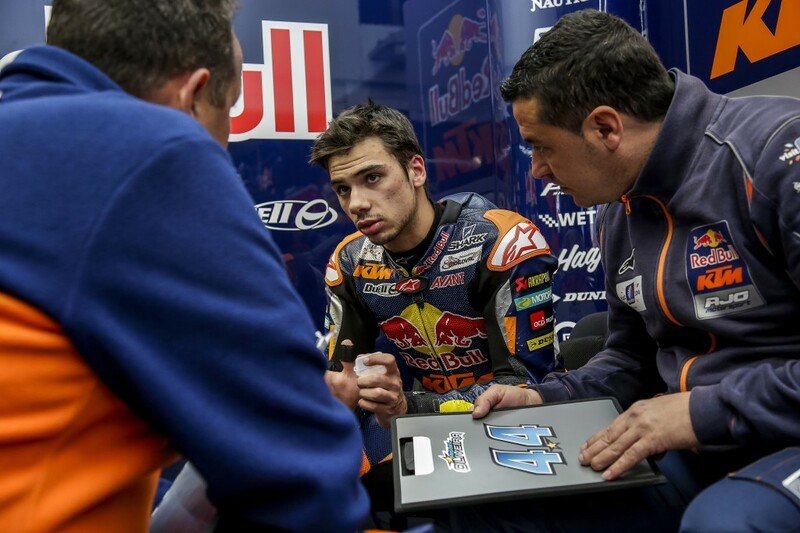 Follow Miguel Oliveira on Facebook!